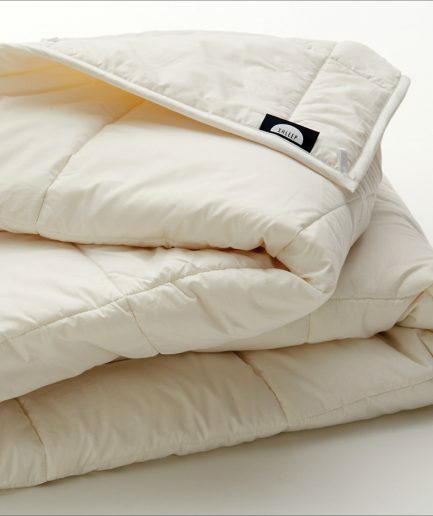 A standalone cover for fall, or a layer partner within the duvet system. 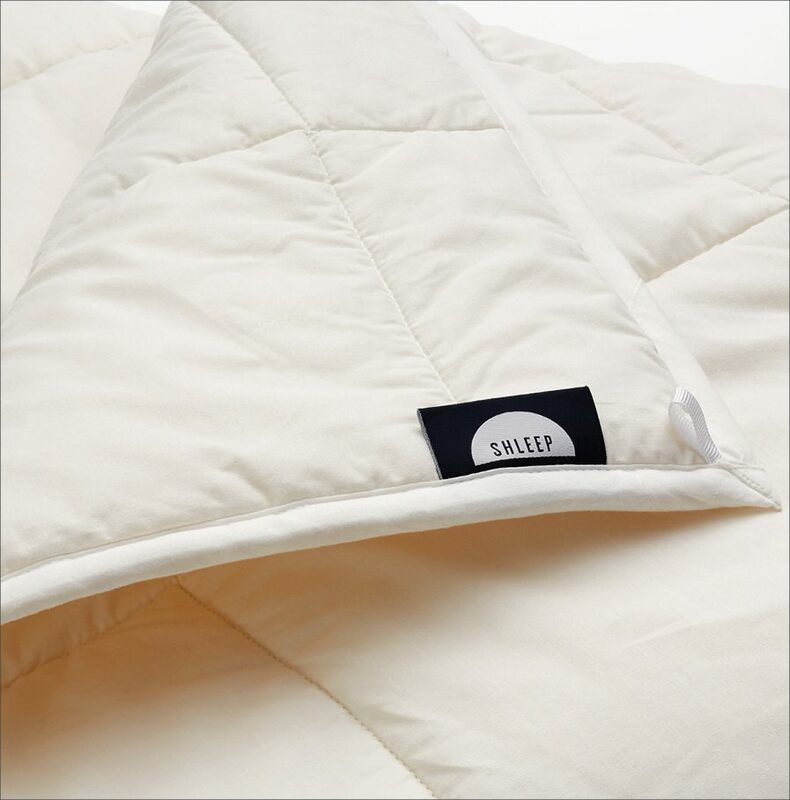 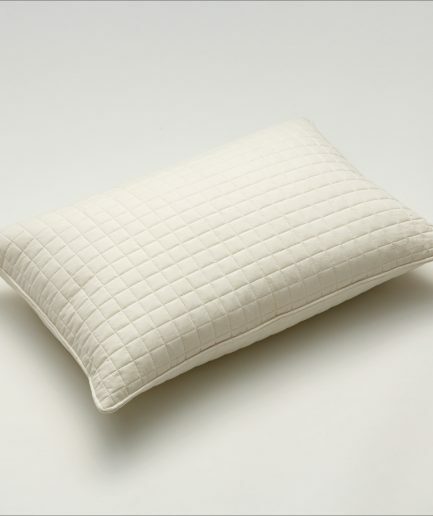 The high quality cotton Percale weave Shleep Middleweight Duvet features quilted and secured 250 GSM Downs wool batting to ensure the wool stays perfectly in place, even after repeat machine washing. 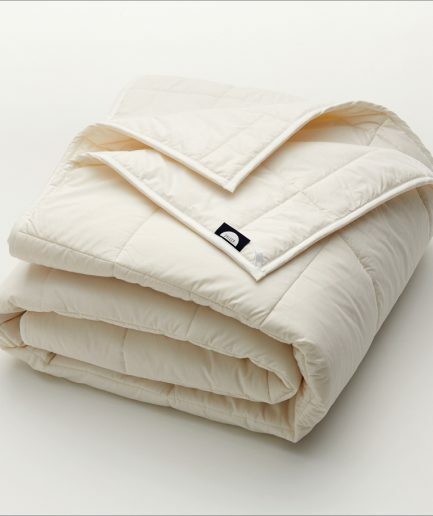 Enjoy it by itself, or use the fabric ties to layer with the Summer Duvet. 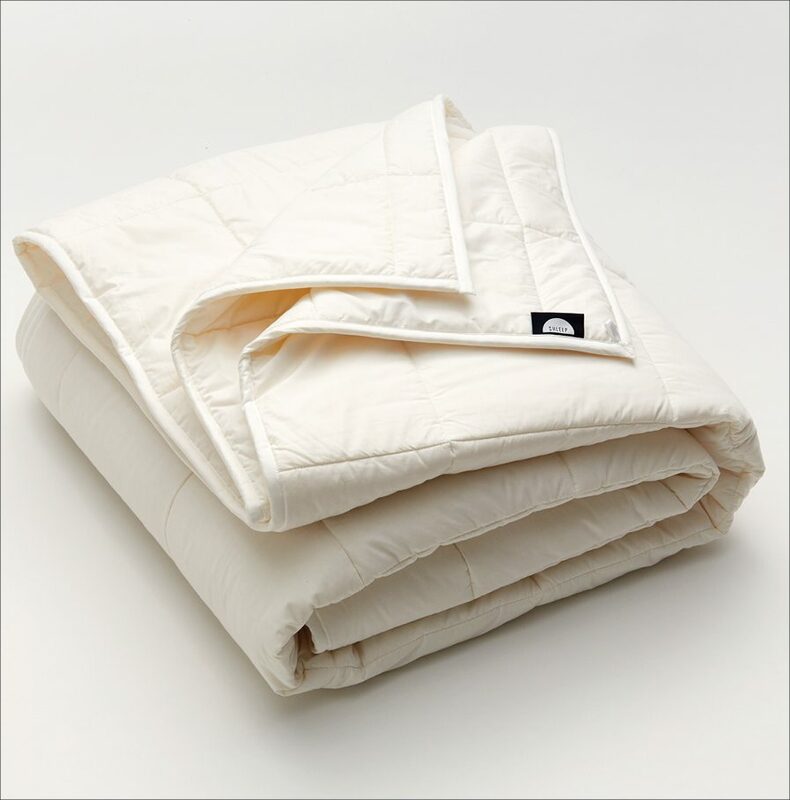 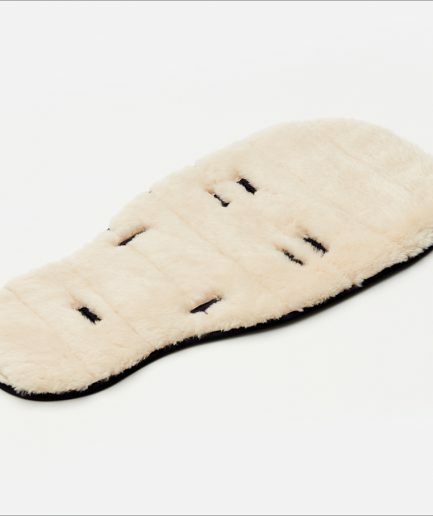 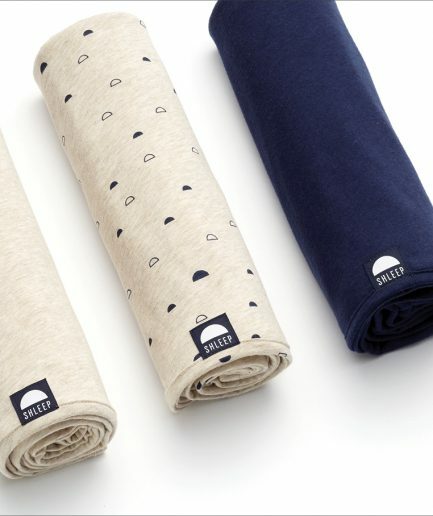 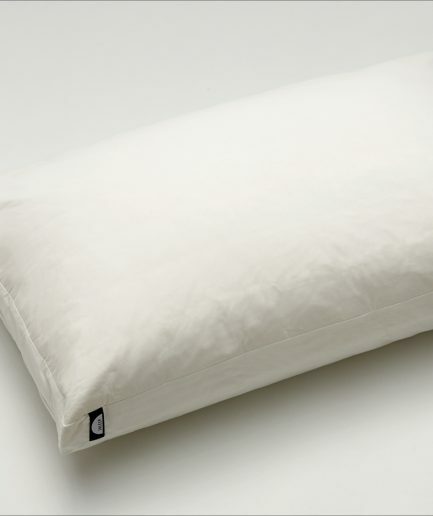 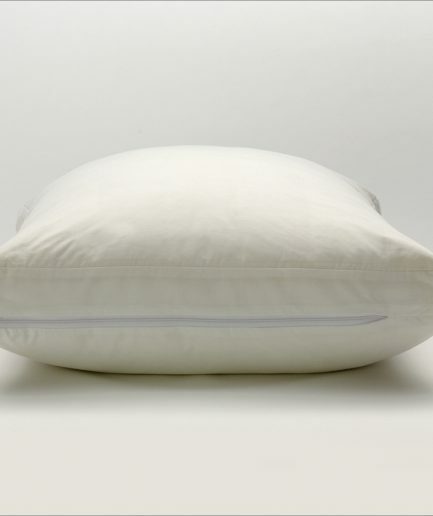 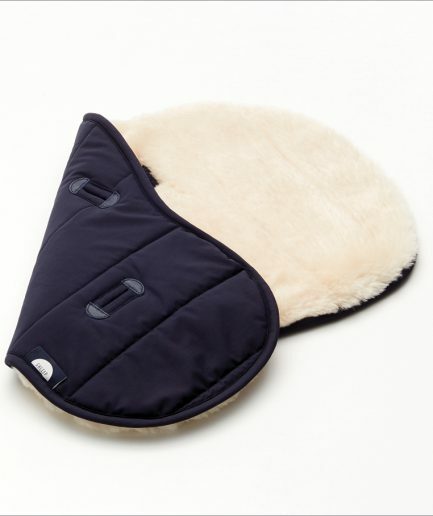 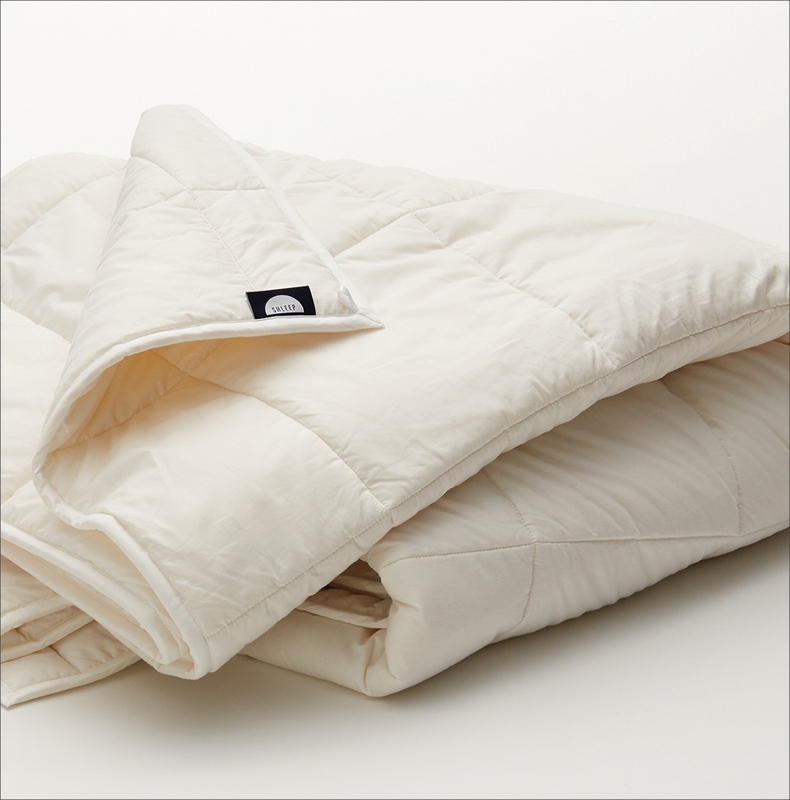 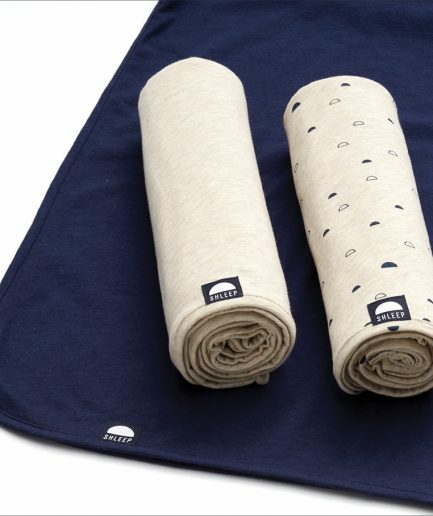 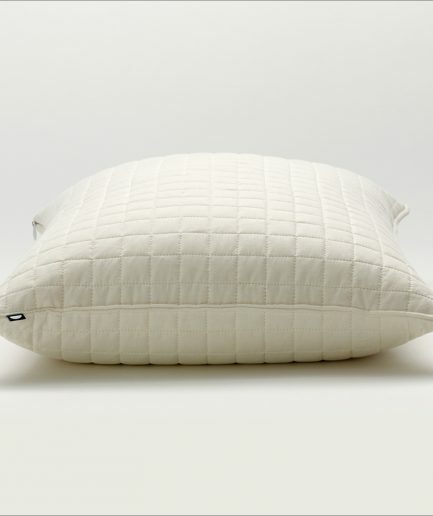 Or combine with the Heavy Duty Duvet and be comfort-sound for the coldest winter weather.